For All Things Delicious - CAKES on Martha's Vineyard! Because our For All Things Delicious team has just launched <<their own Facebook page>> and <<website>> they’re doing something special to celebrate but ONLY UNTIL MONDAY! Have a peek over on the site to check it out. You’ll see the freebie coupon right there on the home page! ENJOY! We started out with plans to share with you about how healthy olive oil was, and we may just do that in these coming weeks. Olive oil is AMAZING! For this week, we'd love to share some fun tips on ways to use olive oil that you might not have thought of. Or maybe you have heard some of these...?! We hope at least one creates a light bulb "gotta try that!" moment for you! We also have a delicious recipe for marinade in the mix - great on meat OR veggies! Massage olive oil into your skin in place of lotion. Your skin will feel incredibly soft, but make sure to give it a few minutes to settle into your skin completely before getting dressed. Simply put a bit of it on a damp cotton pad, and gently rub it in. Wash your face as usual after this, and your skin will be so clean and soft. Rub olive oil into your fingernails (and toenails!) to infuse them with antioxidants and moisture simultaneously. AND keep them extra strong! 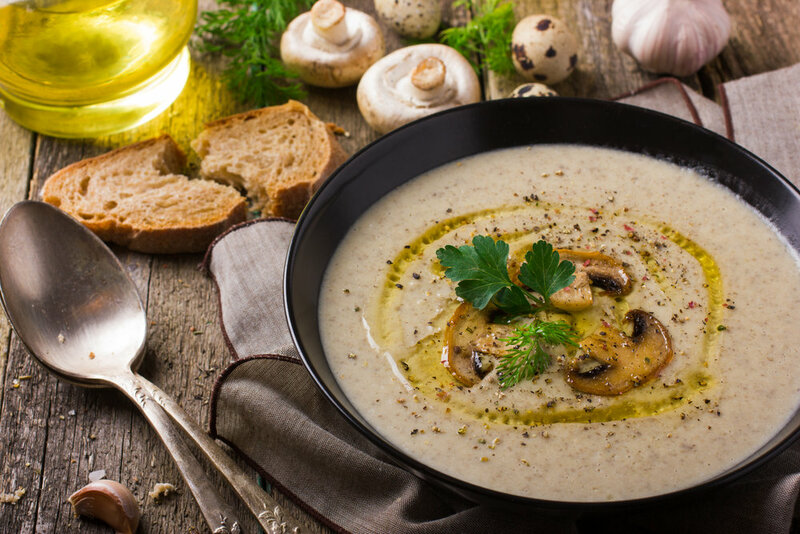 Drizzle a bit on top of your soups for a lovely look and of course healthy and delicious addition. A dab will do! We like to use a small squeeze bottle for this so it’s just a thin line like in the picture. Keep it in a cool, dark place, and make sure not to store it for longer than a year. The sooner you use it, the better! Bonus tip: Multiply the quantity of this recipe, be extra generous with the fresh herbs (to taste! ), blend it up. And voila! An AMAZING dressing. Store it in the fridge in an airtight container, and shake well before using. Use it within 2-3 days. Surely you all have had plenty of picnics too, so we hope you’ll share your best ideas of what to bring along with us!! 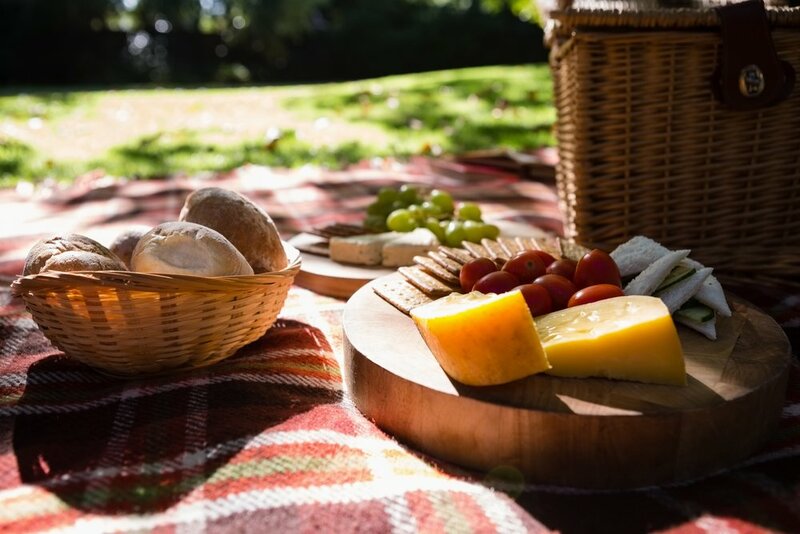 AND that this will inspire you to have a picnic this week, while we still have this amazing summer weather! Ideally, you won’t need silverware or to make a big mess - let it be easy. Some favorites are cheese and crackers, sandwiches, and fruit. Our BIG family-sized kombucha bottles (after you’ve enjoyed the kombucha!) are great for bringing drinks along. You could also BRING an actual bottle of kombucha, of course!! Friends, you know that every week we have an amazing selection of breads, cheeses, and crackers. But THIS WEEK (only!) we’re doing something extra special for our e-club members. If you’re not an <<e-club member>> yet, do join in on the fun... It’s FREE, and every week you’ll have something extra special to enjoy. HINT for this week: it’s all about the cheese ’n crackers! Friends of Feta (Cheese) + Recipe! This is one ingredient that can brighten up your whole dish if paired with the right ingredients. One key is to make sure everything is SUPER fresh, and another is to have the right balance of acid (lemon, apple cider vinegar, tomatoes, etc.) AND fat (olives and olive oil are perfectly paired). But I’ve also tried feta paired with mint and watermelon, and it was shockingly delicious! Here are some ideas to get you started! 1/ Whisk salad dressing ingredients in a bowl until well mixed, then toss with arugula and/or spinach leaves. 2/ Top with peaches, figs, and feta + the optional slivers of purple onion. Note: For this recipe tutorial, we have not provided a filling recipe for you. You can literally use ANYTHING savory that will fit into a tomato, and rice (as pictured) is an easy go-to option if you have it on hand. * Of course during late summer, we hope you'd have delicious island tomatoes on hand, but any tomato will work! Preheat your oven to 350 degrees Fahrenheit. Cut a thin sliver off the bottom of your tomatoes. This is simply so that they will sit flat on the plate when you're finished, rather than wobbling over on their sides(!!). Scoop out the seeds, being careful to leave the base intact. The easiest way to do this is to cut a circle with a super-sharp knife, then a grapefruit spoon for scooping. 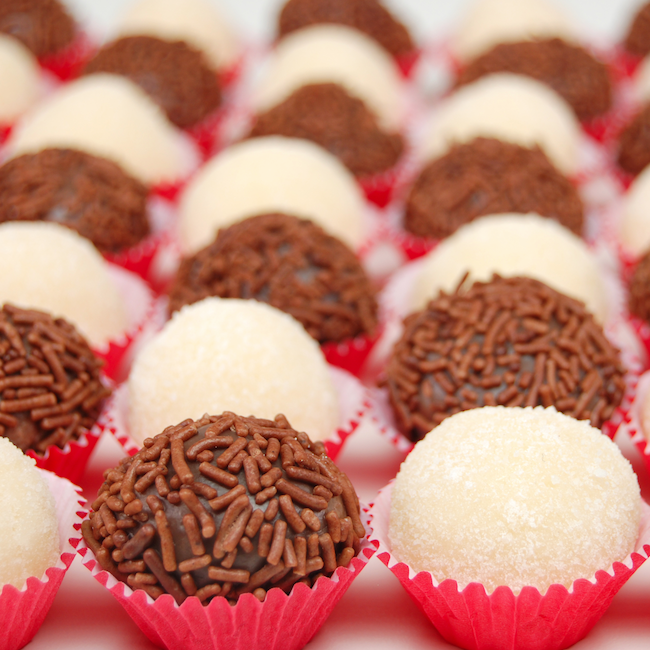 Add your filling to the inside. We love rice, pâté, or ANY delicious food that can easily fit in a tomato. Let it be easy AND delicious, friends! 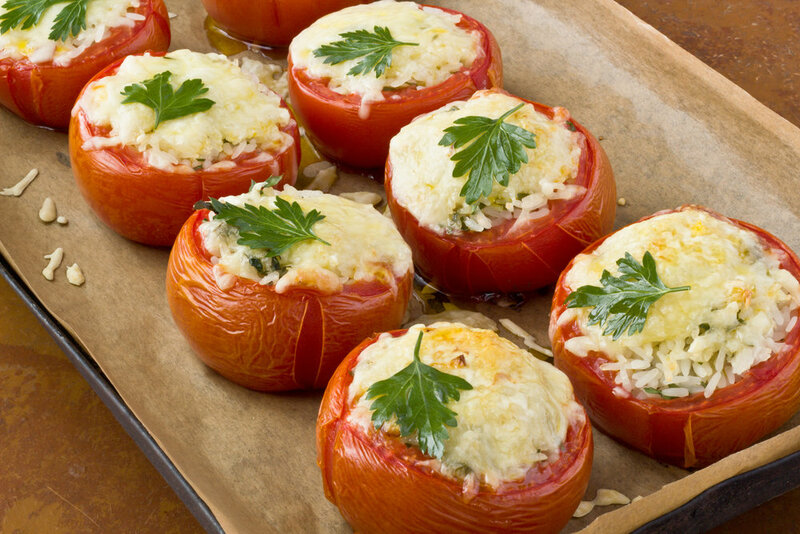 Place the filled tomatoes in a glass baking dish, add cheese to the tops of each tomato, and bake in your pre-heated oven for 20-25 minutes. Add your garnish, and ENJOY! Come join the conversation on Facebook (and share your tomato tricks with us!)...! If you have just the main ingredients (or heck, even just salt and avocado! ), you have the basics of guacamole covered. But if you’d like the extra spice and freshness, do mix in the optional additions as you like! * The apple cider vinegar is GREAT in a pinch and so easy. Due to the flavor profile (nice and sour! ), I often toss in the vinegar just because it’s quick and it WORKS. While it’s perhaps more authentic to use lime juice, I’m admitting this to you in case you have those moments when you’d rather toss in the vinegar too! ** We’re sharing this recipe with you at beginning of a very abundant island tomato harvest. YUM! Chop or mince ingredients, adding them to your serving bowl. VOILA! If you’d like a super smooth, not-so-chunky texture, add all of the ingredients to a food processor. Process until your desired texture is reached, and now you can ENJOY! want to store your guac?! When attempting to store guacamole for a day or two, the trick is to put the guac in a container that is EXACTLY the same size as the amount of guac you’d like to store. 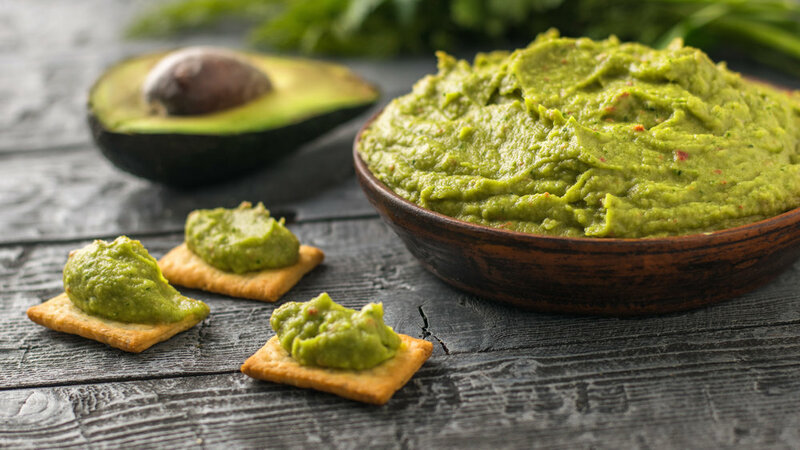 This is because avocado oxidizes quickly, but if you pack an airtight container with less space, there is less air and therefore the oxidation will be much slower. Make sure (of course!) that you store the airtight container in the fridge. This is part 3 of 3 in our mini-series about Hemp Extract Oil. It's also sometimes called CBD oil, due to one of the main components. 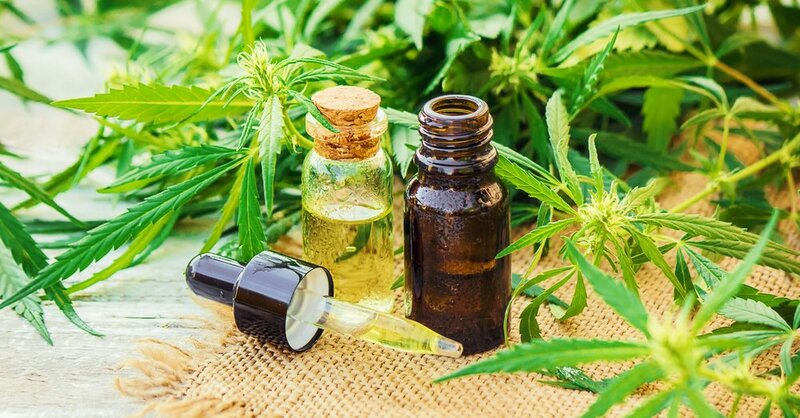 Read <<part 1 to find out more about the difference between marijuana and hemp extract oil>> (it's actually quite different!) AND a delicious recipe. Check out <<part 2 simply to see one of the people who most inspired us to start carrying hemp extract oil>>. And read on below to find out more about the benefits! This is… HUGE. 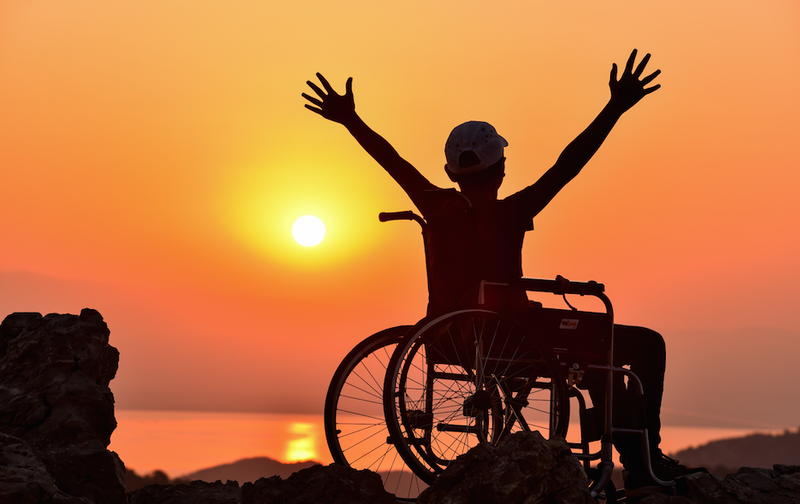 When you think about it, nearly every large challenge in our bodies can be connected with inflammation in some way. Is hemp extract oil legal? And does it require a “medical marijuana” card for purchase? Part 2: Have You Heard About Charlotte?! One of the catalysts for <<our excitement to sell hemp extract at Vineyard Grocer>>, was <<the story of Charlotte>>... We'd like to warn you that her story is a tear-jerker, but don't worry, there is a happy ending...! Please note: This VineyardGrocer.com website is not intended to provide diagnosis, treatment, or medical advice, and none of the information provided here should be considered as a substitute for advice from a health care professional. Information provided on this site (including from websites we link to) is for informational purposes only. Thank you for understanding and for being part of the our VG Family!